Samsung has launched Galaxy On6 smartphone recently. 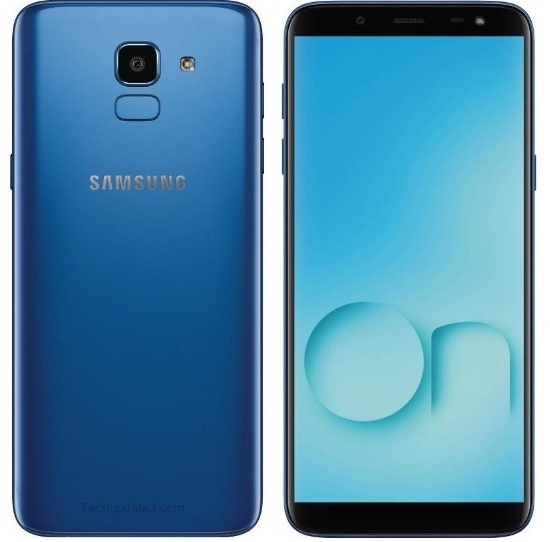 The brand has released couple of devices recently including Galaxy J8 phone. The other news is that Samsung may launch Galaxy TabS4 as well though it is officially not confirmed. The people are awaiting for Galaxy Note 9 device as well. Samsung earlier released Galaxy On7 prime as well. The Galaxy On6 comes with mid-range features and specification with full-view display. The scree size of the phone is of 5.6 inches. Anyhow, if you are looking for Samsung Galaxy On6 smartphone key features, technical specifications, price other than its review and comparison etc. then you would find them over here. The mobile phone is powered by brand's own Exynos 7 Series processor and coupled with 4GB of RAM to enrich the speed. The phone runs with the latest Android Oreo operating system. The internal storage of the Galaxy On6 is of 64GB which can be further expandable up to 256GB through microSD card. The phone comes with 5.6 inches HD+ AMOLED display screen. The camera of the phone is of 13 megapixel rear one and 8 megapixel front cam with either side LED flash. The most features packed mid-range smartphones and best smartphone as well. You can get the best deal around. You may check its specs and price detail below. Tips: considering the features, you can check Galaxy On6 and buy it.